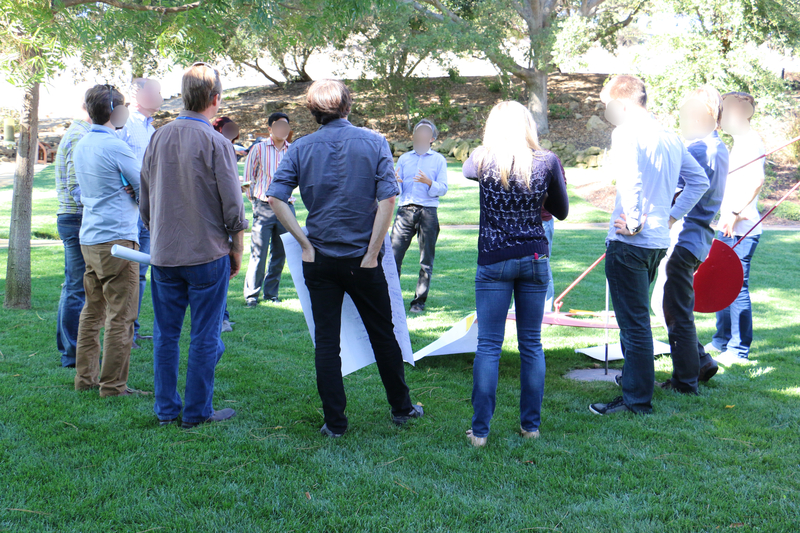 Last October, 2014, I had the unique opportunity and honor to lead a 2 day Design Thinking workshop for three M-Prize winning startups. Although details of the workshop are captured well here, I’d like to summarize some key insights and the thought process that went into planning this exciting engagement. Before I go on, here is a capture of what participants of the workshop thought about this experience. These three start-ups were at different levels of maturity. These three start-ups had totally different focus, with little or no overlap. Cross-collaboration of ideas was to be fostered. Each start-up needed to have their own challenges addressed and strategic direction defined. 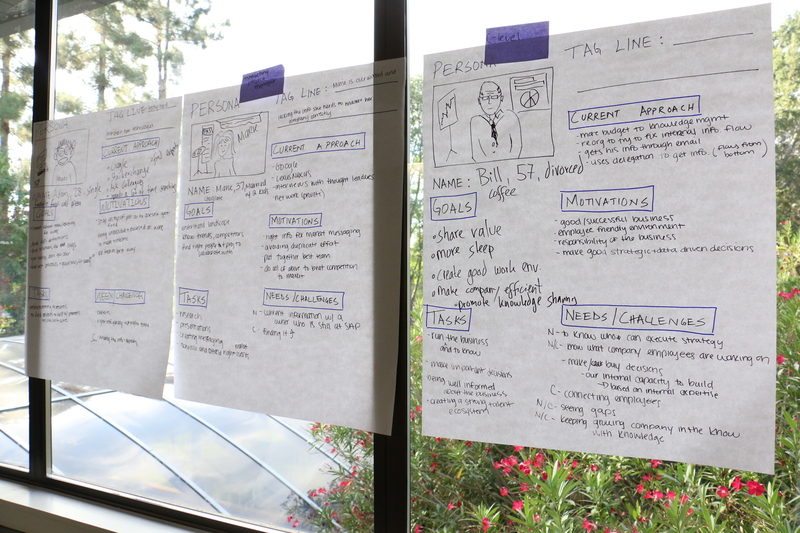 I kept the essence of Design Thinking throughout the planning and execution of this workshop. Empathy: First and foremost, I identified who the key stakeholders were. This not just included founders of the three start-ups, but also key representative from MIX (Management Innovation Exchange) and internal sponsors and executives from SAP. Understanding the overall context of the engagement, challenges and expectations of stakeholders is the first step towards a successful Design Thinking engagement. Once I had discussions with each of the stakeholders, I started thinking on how best to orchestrate the workshop to get the best possible outcome. 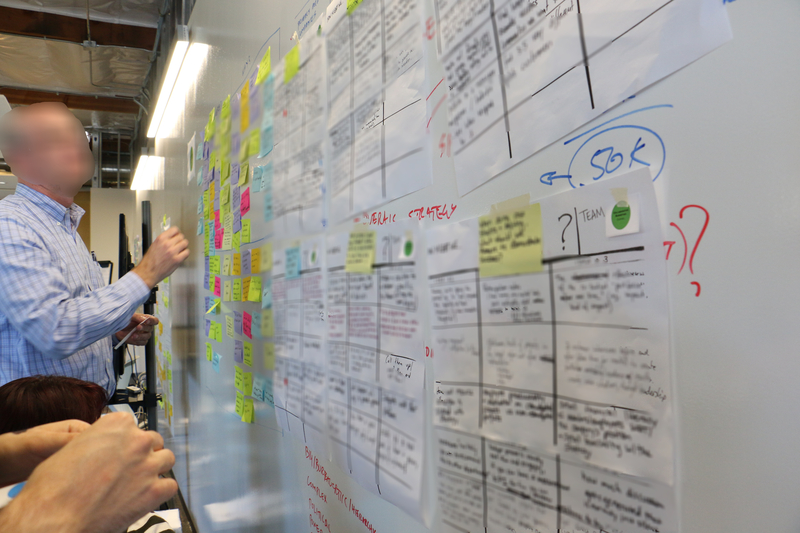 Explore Problem first: The two days were structured in the way that problem exploration for each start-up was done on the first day using divergent thinking and narrowing it down to revisit the design challenge using convergent thinking thereafter. In addition, I had to strike the right balance between focused ideation and collaborative cross-pollination among the participants. Clarit-o-meter: Throughout the workshop, it was important to realize assumptions that founders are basing their business model upon. 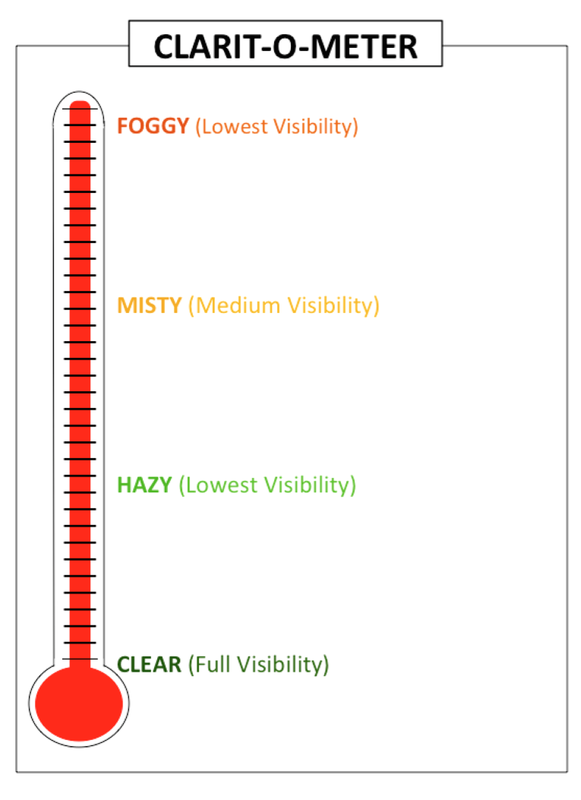 I invented this tool to capture these assumptions. We found that this was really useful to not just realize the assumptions, but also place them on a scale that gives an idea as to how far from reality these assumptions are. The higher the assumptions on this scale, the wilder the assumptions. Stakeholder Map and Persona: We helped the participants identify core, secondary and external stakeholders for their ideas. Having a common understanding of the core stakeholders was achieved through the use of Personas to understand not just their demographical information, but also their current approach, goals, tasks, motivations and needs – Empathy!. 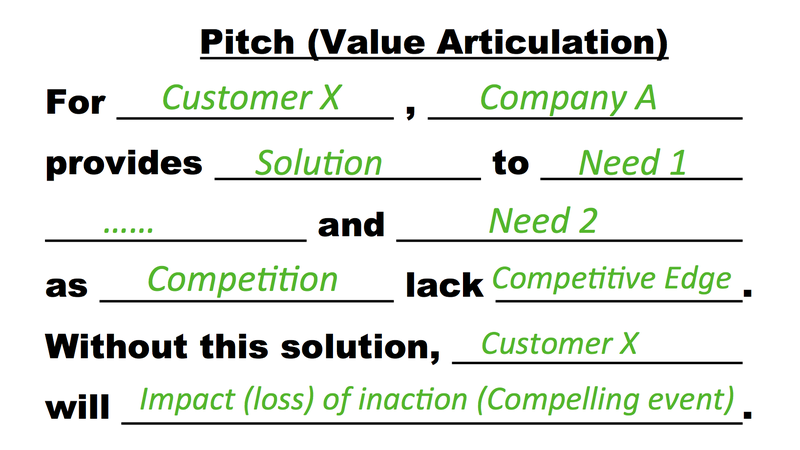 Insights were then used to have them re-evaluate and craft a value proposition (pitch) for their business. Second day was focused on joint exploration around the solution space to determine market-fit analysis and building an action plan. The approach I devised was to have all the participants focused on each business and fill-out a simple, yet powerful matrix – capturing everyone’s thoughts on where and why the idea would succeed or fail. 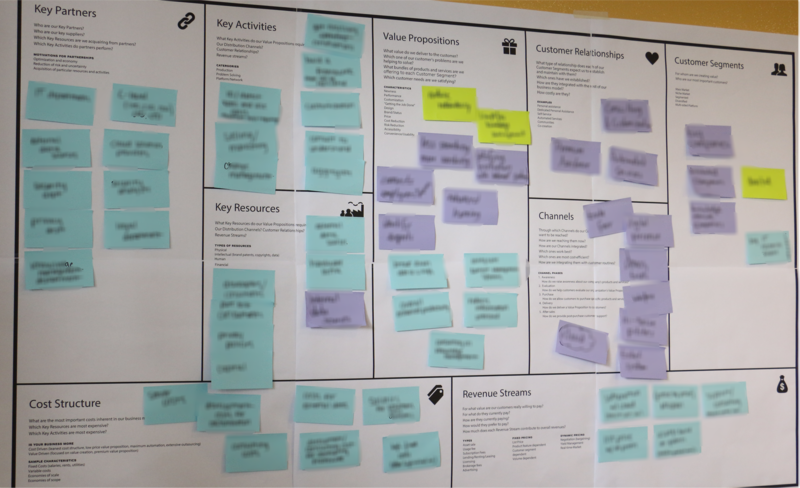 The ideas on this matrix were then transported to the market-fit analysis template quite seemlessly to give a unique insight that the participants had never thought before. They now had a way to understand where do their ideas have most chance of success and what are the attributes to determine the market fit. We were now ready to have a blitz brainstorming session to generate ideas for future for the three companies. 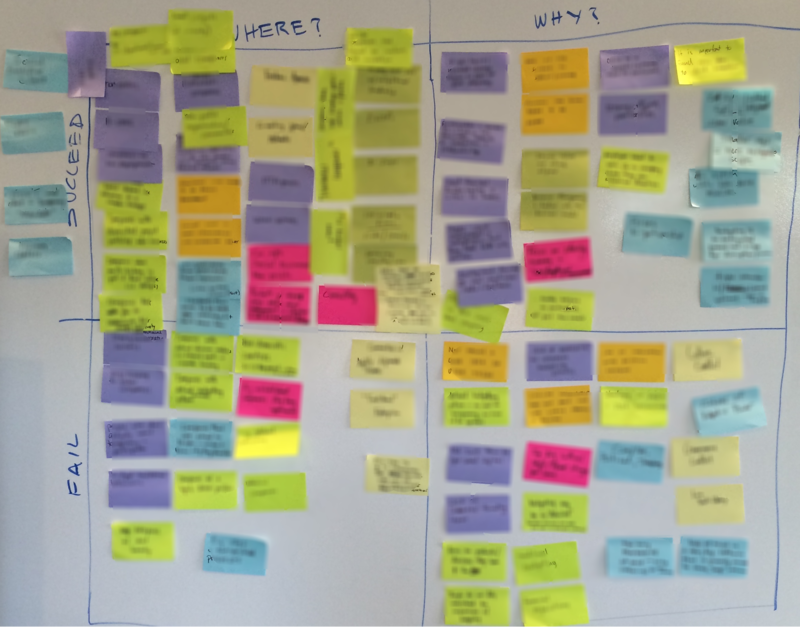 We were able to generate more than 90 ideas for each start-up in the span of less than 30 minutes. Isn’t it Amazing! All this while having tremendous fun with the participants! All participants found the workshop to be immensely valuable — both as an idea accelerator as well as a source of new connections and opportunities. The workshop was a big success with all three companies/start-ups expressing great satisfaction with the process and outcome as they left with a bunch of new ideas and perspectives on what was now needed to take their business to the next level. I know building the workshop around 3 different companies in different industries and at varying stages of maturity was not an easy task, but Mashhood guided everyone through in an excellent manner and with the help of the team definitely exceeded our expectations in terms of execution and outcomes from the workshop. The interaction between the companies turned out to be a great contributor to the excellent results. Previous Post What is Design Thinking and why is it better? 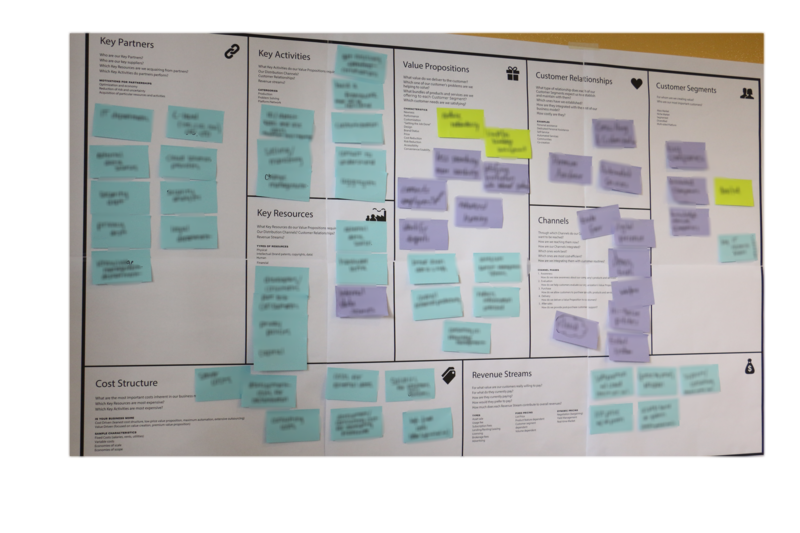 Next Post How best to formulate business strategy using Design Thinking?